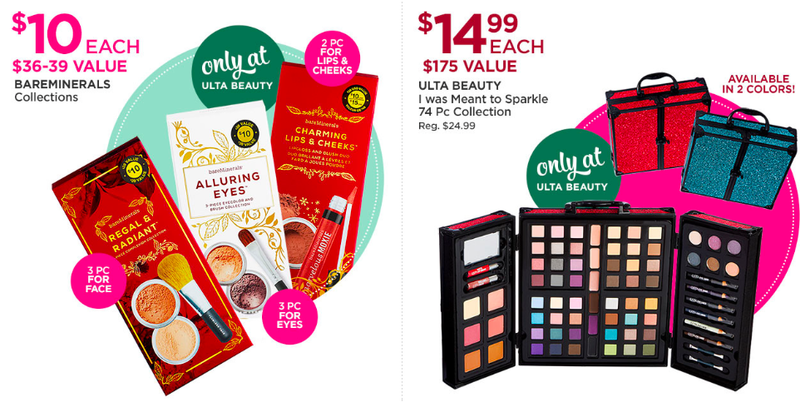 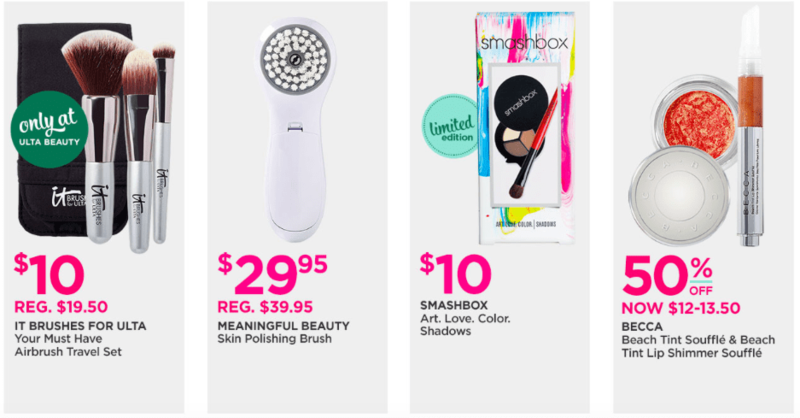 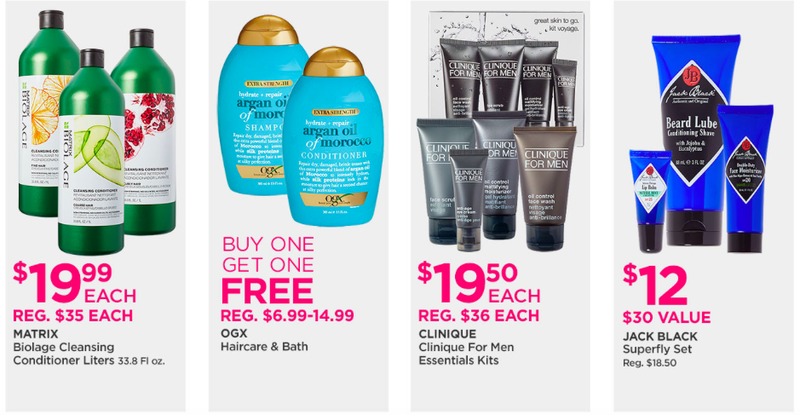 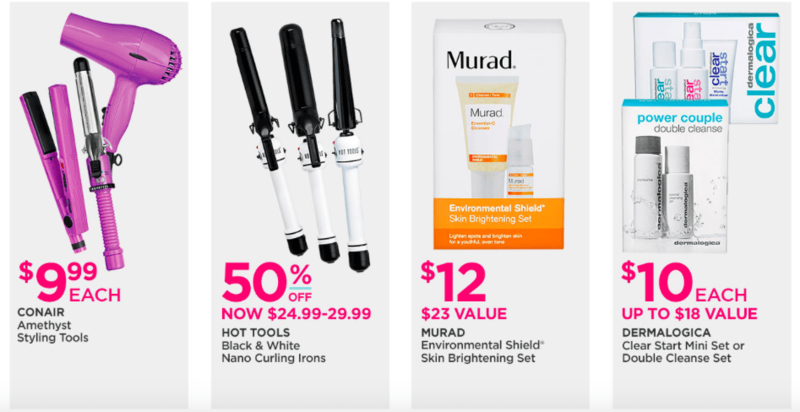 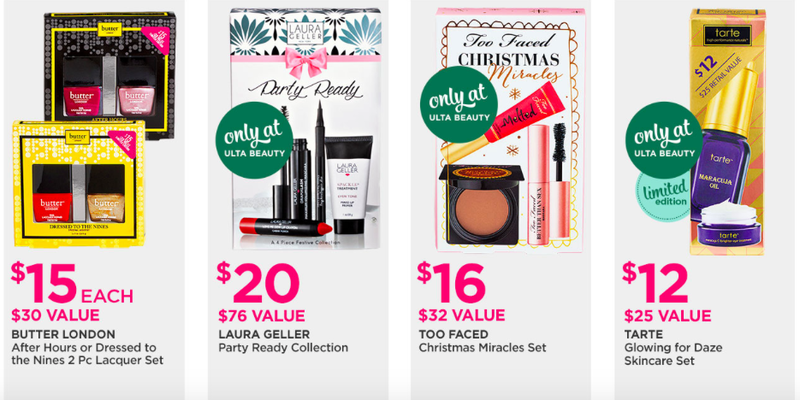 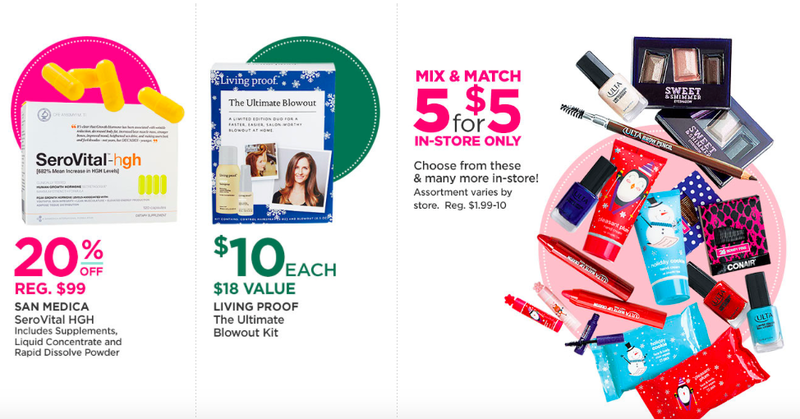 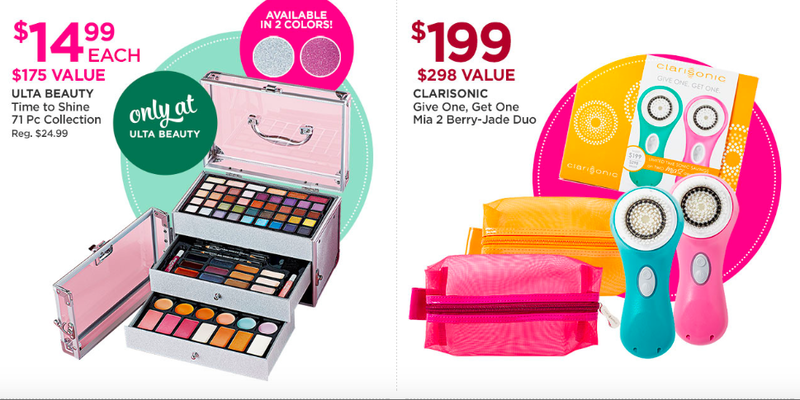 Ulta Black Friday 2015 Beauty Busters! 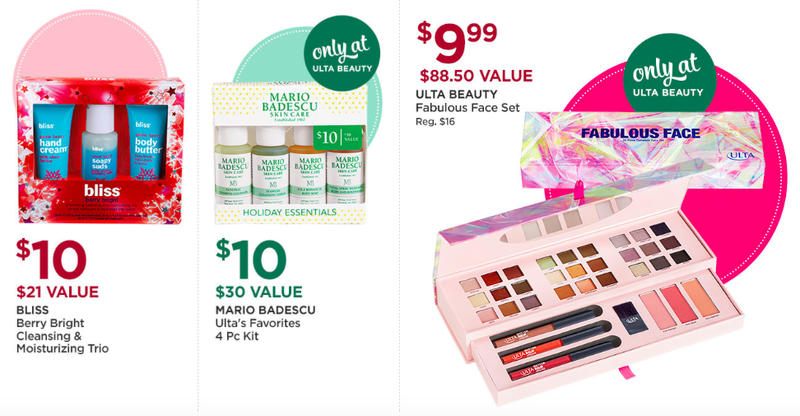 Black Friday is almost here and Ulta’s giving you a sneak peek of their holiday Beauty Busters to help you plan out your day for maximum success and savings. 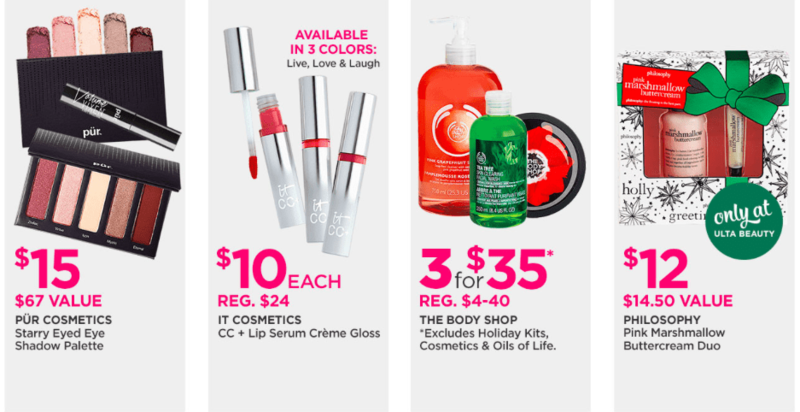 The savings start Thursday at 5 PM CST online and 6 PM in stores. 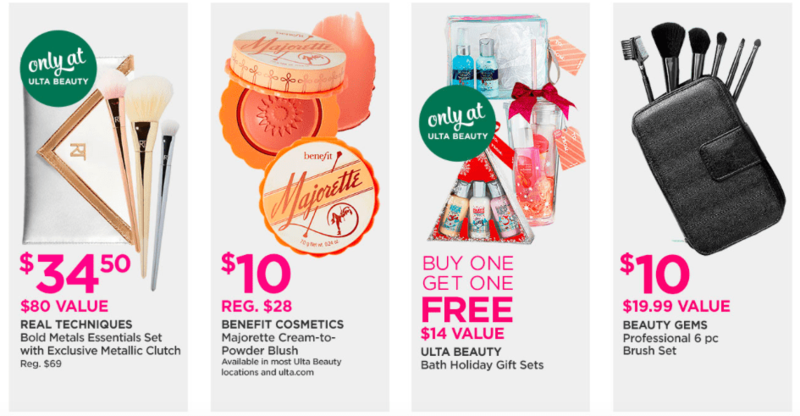 Ulta will also be opening its doors at midnight on Black Friday so you can grab your favorite Beauty Busters while supplies last. 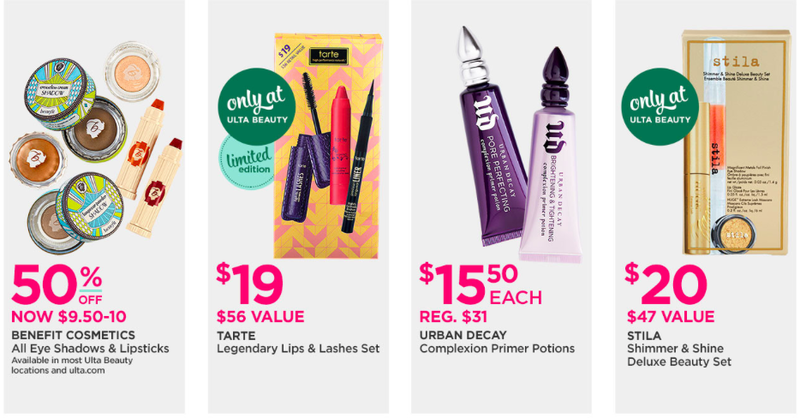 Will you be picking up any of Ulta’s Black Friday deals this year?